Visit the video library to learn about Agri-Inject products. Save on labor, fuel costs and machine depreciation. 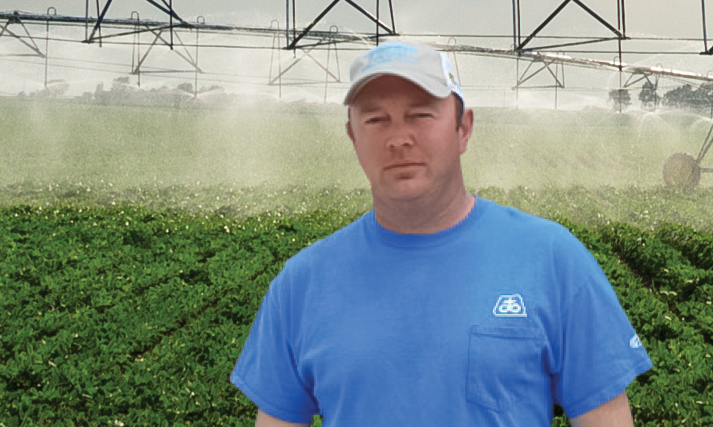 Hear how Agri-Inject has helped other farmers. 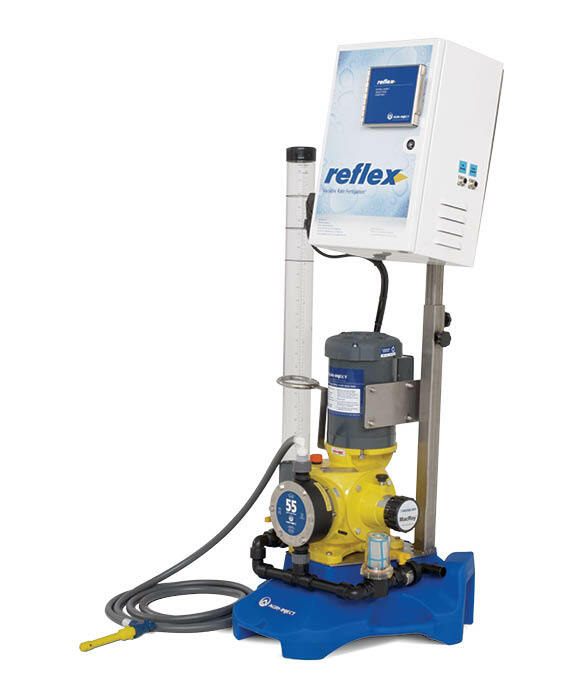 Eliminate the guesswork of pump selection and pump rate calibration. Download the app today. 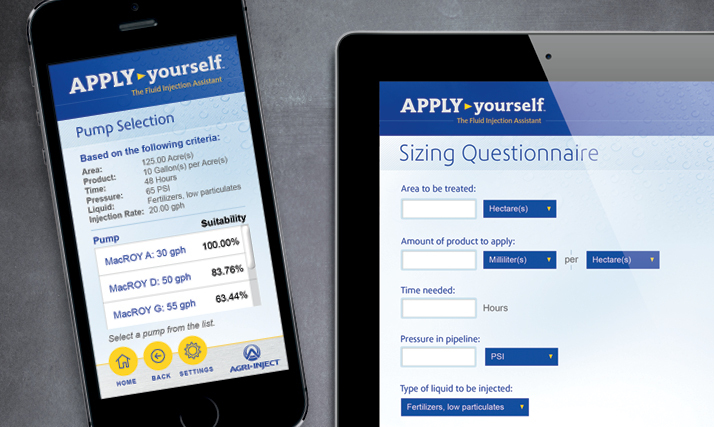 Search the industry's largest chemigation archive. Your irrigation system should do more than just apply water. Agri-Inject makes that happen. Precisely. 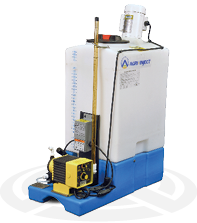 Applying fertilizer (fertigation) and crop protection products (chemigation and pest control) through irrigation systems with Agri-Inject® fluid injection technology just makes sense – economically, agronomically and environmentally. You can put Agri-Inject technology to work in virtually any field – from row crops to potatoes, from fruit to nuts, from golf to hay. 10+1 benefits of Agri-Inject systems. Be prepared with the information your dealer will need from you.